Head to D.C.'s Awesome Con for amazing panels and autographs from some of today’s hottest actors. This year, Awesome Con will be held at the Walter E. Washington Convention Center from April 26 to 28, and the lineup of panels and guests is absolutely incredible. 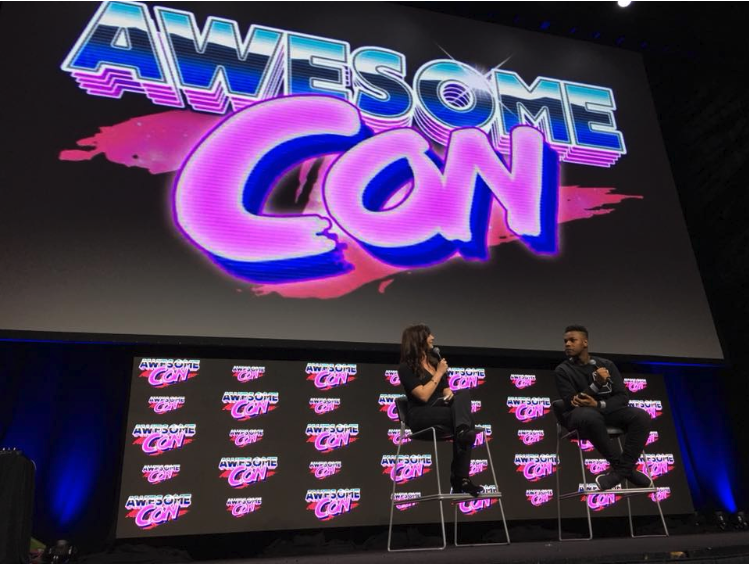 Featuring actors and actresses from Harry Potter, Luke Cage, The Office, Riverdale, Star Trek, and It, the 2019 Awesome Con will be one of the biggest yet. Awesome Con is constantly adding guests to their lineup. However, here are some of the confirmed guests that will talk to con-goers during panels, pose for fan photos, and/or sign autographs. Although Awesome Con doesn’t start for another couple of months, tickets are already selling fast. You can buy a single day pass for $40-55 depending on the desired day, a weekend pass for $80, a VIP weekend pass for $150, or a Club Awesome membership for $399. Simply visit Awesome Con’s Show Clix page to buy the ticket you want. Awesome Con has also already released tickets for autograph passes, which are sure to sell out very soon. 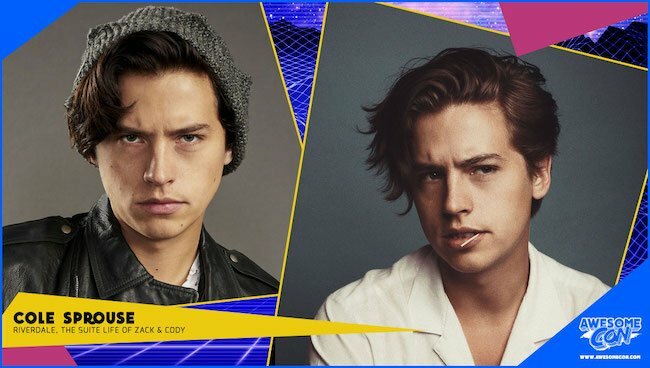 VIP con-goers can purchase advanced autographs from their favorite actors on January 29, while everyone else can grab their tickets starting January 31. These tickets can then be used during Awesome Con to meet your favorite celebrities and receive one in-person autograph. Awesome Con isn’t just a place to meet your favorite actors. It’s also a very inclusive and family-friendly place where you can simply hang out with like-minded individuals. During the con you can meet other fans, find that comic book you’ve been searching for, play your favorite card/board game with new friends, indulge in your favorite fandom by buying Funko pops and art at Artist Alley, or dress up as your favorite character and participate in the cosplay contest. 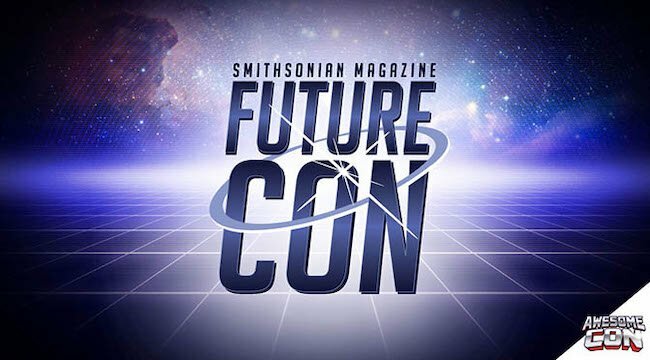 Every year Awesome Con also features Future Con, an area where the Smithsonian’s modern-day scientists and innovators meet science fiction and show you how much of TV and film is pulled straight from reality. There’s also Awesome Con Jr. where the next generation of fans can hang out in a kid-friendly environment, and Pride Alley, where everyone can celebrate LGBTQ creators and fans. So, let us know if you’re heading to Awesome Con and we’ll see you there! Here's your guide to all the changes coming to Netflix in February!